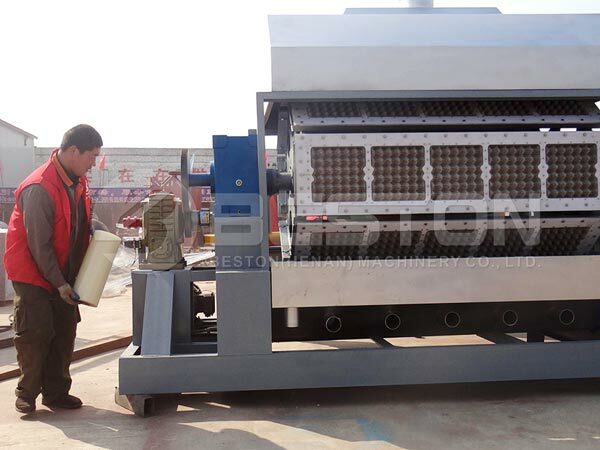 5000-7000pcs egg tray machine China can make 5000-7000pcs paper egg trays per hour. 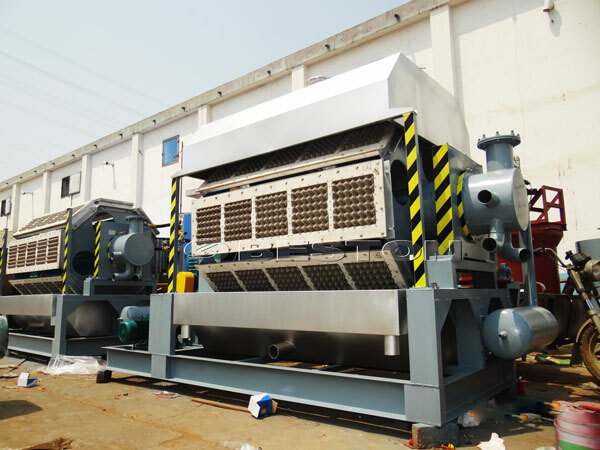 It belongs to large capacity machine. 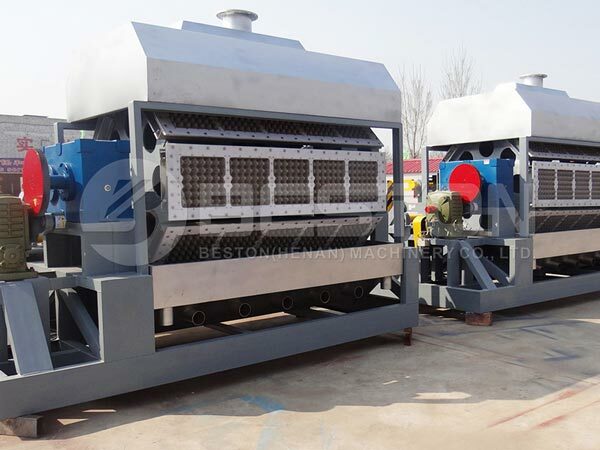 It is very suitable for running egg tray manufacturing business in Egypt. According to the market investigation, paper egg trays are largely needed in Egypt. You can earn large amount of money in Egypt. 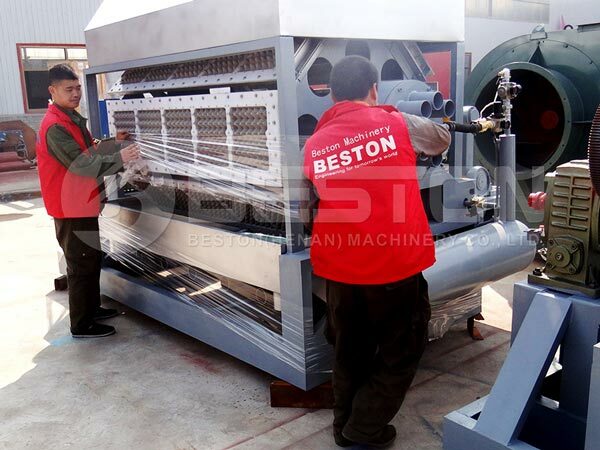 Beston Machinery can customize the paper eggs tray machine on the basis of your demand. 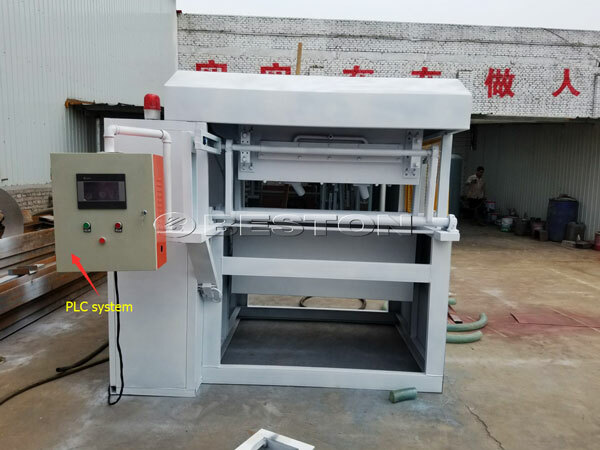 Meanwhile, our machine can make coffee cup tray if change the mould. 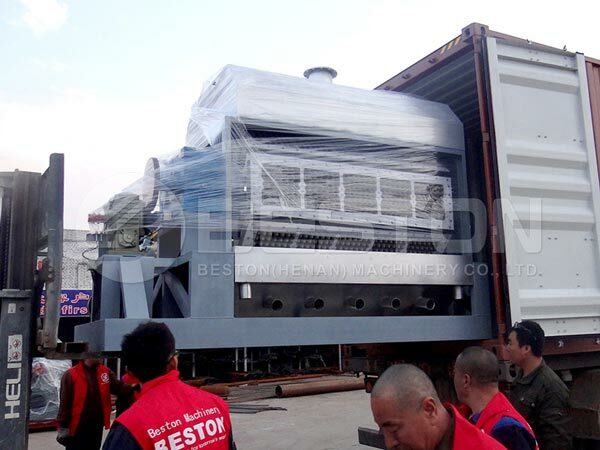 Our coffee cup tray making machine was sold to Ukraine. 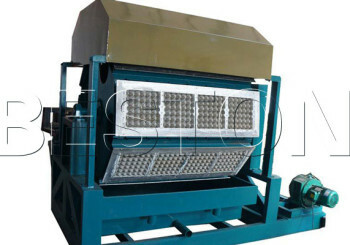 If you want to make paper packing products, you can contact us.